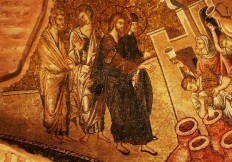 This is a lecture on the 10,000 year old viticulture and more than 4,000 year old wine making history of Turkey. 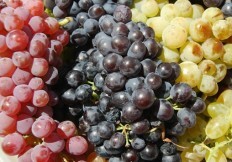 Oldest grape seeds found on Euphrates basin in Northern Mesopotamia, Hatti culture of Central Anatolia, then Hittites who established the first regulations about wine in the history, the first wine denomination system , their rituals, libations and the place of wine in Hittite society are told in this seminar. 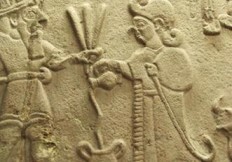 The importance of Phrygians, who are successors of Hittites with the remains of food and wine discovered in the tumulus of Midas in Gordion, Central Anatolia is also mentioned. Urarteans, amazing civilization of Anatolian high land who were capable of practising viticulture at 2000 m above sea level almost 3000 years ago is also explained. A lecture that starts from the time of Trojan War more than 3000 years ago tells how the grapes were taken from Troy to Europe, a migration by which viticulture was introduced to European continent. 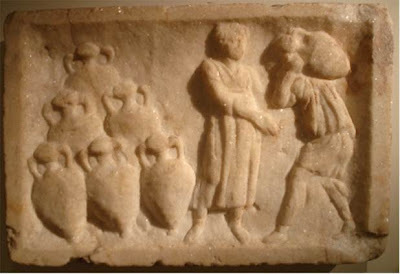 6th century BC witnessed the introduction of viticulture by Phoceans from Western Anatolia to Southern France. 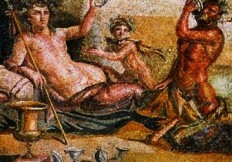 Several cities on Aegean coast became popular both by producing wines and making amphorae. 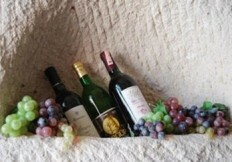 Anatolian wines then were appreciated by Persian kings as well as Alexander the Great. 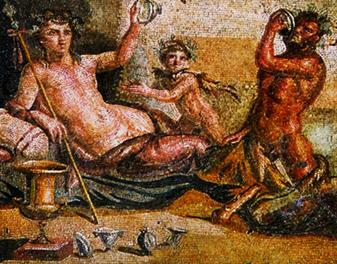 Sites dedicated to Dionysos , god of wine in Anatolia are also explained in this seminar. Italy’s geographical shape and location has made that country a true breathtaking spot for the sailors of ancient times that carried goods in Mediterranean Sea from East to West. 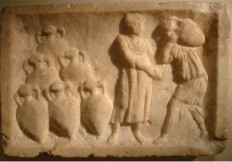 This is how Phoenicians, Trojans, Etruscans and Greeks introduced viticulture to Italy by bringing the first vines and grapes. This is a seminar on 3000 year old history of viticulture and wine making in Italian peninsula and Sicily with a special emphasis on great wines and Grand Crus of Roman Empire period, wine in Italy in middle ages and during Renaissance. 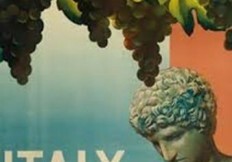 Italy is an exciting wine country with its more than 300 grape varieties used for producing wine. 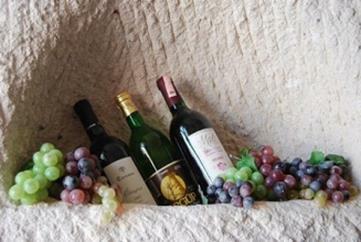 It is also the only country in the world in which all the geographical regions practice viticulture and produce wine. 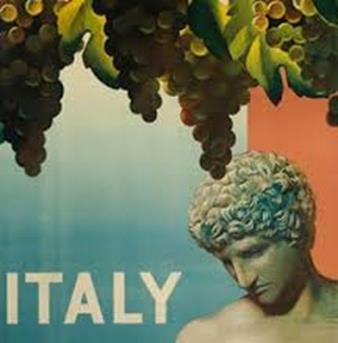 In this seminar the most important ones among 20 wine regions are examined, different wine types, styles and grape varieties of Italy from north to south . The lecturer is a professional sommelier of Italian Sommeliers Association. WINE AND RELIGIONS: The journey of wine from pagan religions, god dedicated to it Dionysos and the perception of wine in monotheist religions. ANCIENT WINE CITIES OF ASIA MINOR: A tour through Anatolia following the traces of ancient cities that produced or traded wine in past, through the eyes of a professional tourist guide who is also a sommelier. HISTORY OF TURKISH CUISINE: History of Turkish Cuisine with its Central Asian, Mediterranean and Anatolian components and its development through ages. 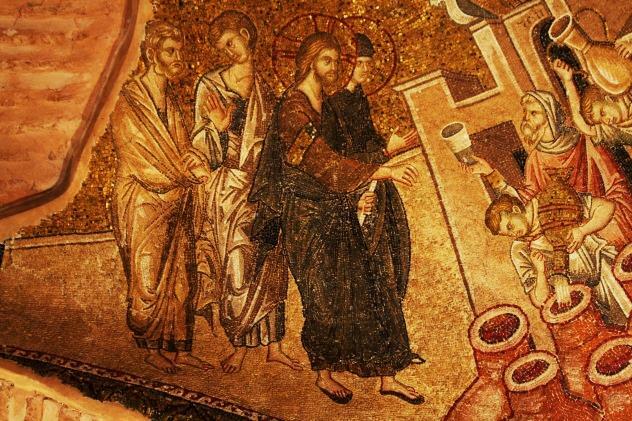 HISTORY OF BYZANTINE CUISINE: Interesting culinary culture of Eastern Roman Empire influenced by Roman imperial cuisine and its evolution through 1000 years. 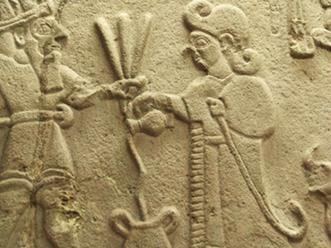 HITTITE CULINARY CULTURE: The amazing culinary culture of a Central Anatolian Empire, The Hittites. The oldest cuisine of Turks that isbased on mainly bread and meat. HISTORY OF TURKISH COFFEE: Among all Turkish specialties one summarizes Turkish culture best: Turkish coffee. The first coffe houses that were opened in Istanbul and the expansion of this drink to European continent. 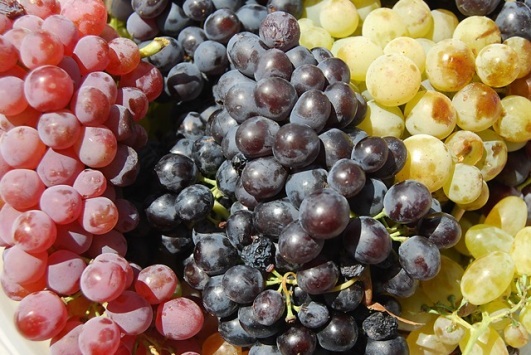 GRAPES, WINES AND WINE REGIONS OF TURKEY: A tour through Turkey with autochtonous grape varieties, wine regions, soil types, wine geography of Turkey. FROM VINE TO WINE: ABC of wine, A complete wine course from how to make wine to different styles, wine categories, corks, oak barrels, everything about wine. Copyright © 2012 vinotolia. All rights reserved.